Pre-construction. 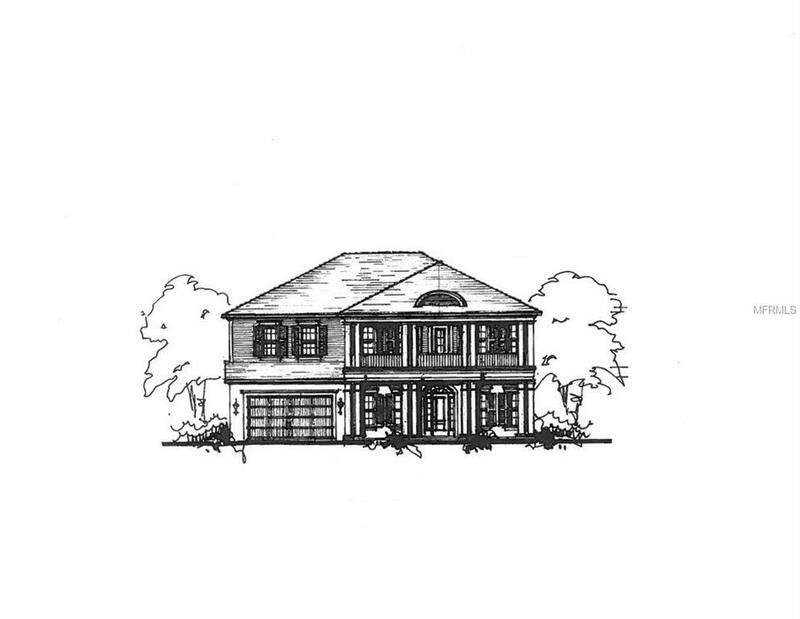 To be built by Mobley Homes. 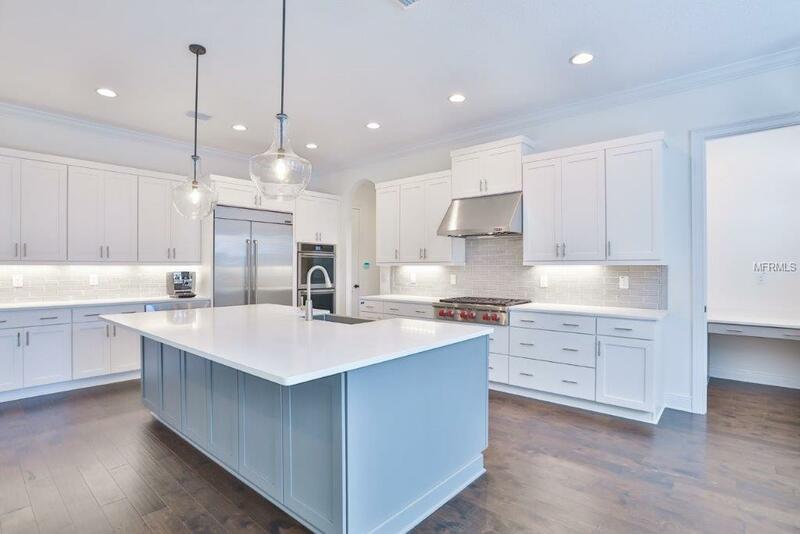 Nestled under gracious old oaks in the heart of Beach Park is an opportunity, to not only live on one of the prettiest streets, but to experience a home of superior quality and finishes. 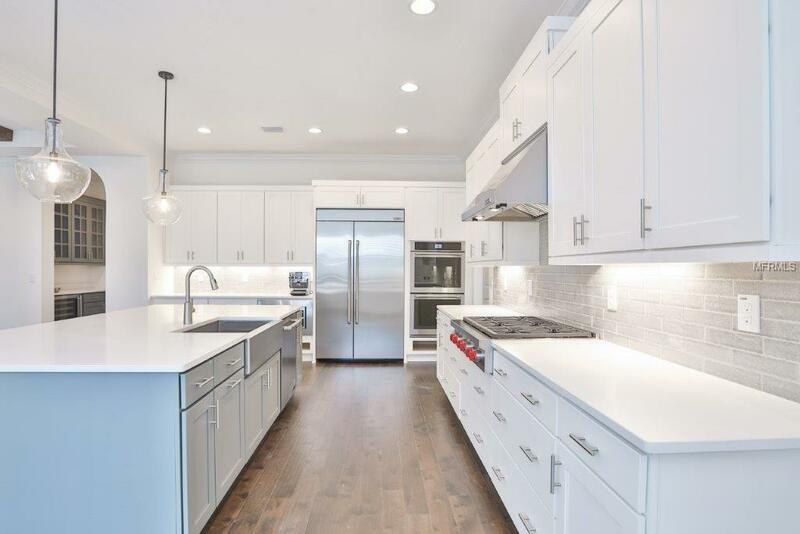 The kitchen alone will feature Wolf appliances, SubZero, Wellborn cabinets and Zodiac Quartz counters. A bedroom suite is conveniently located downstairs in addition to a study. 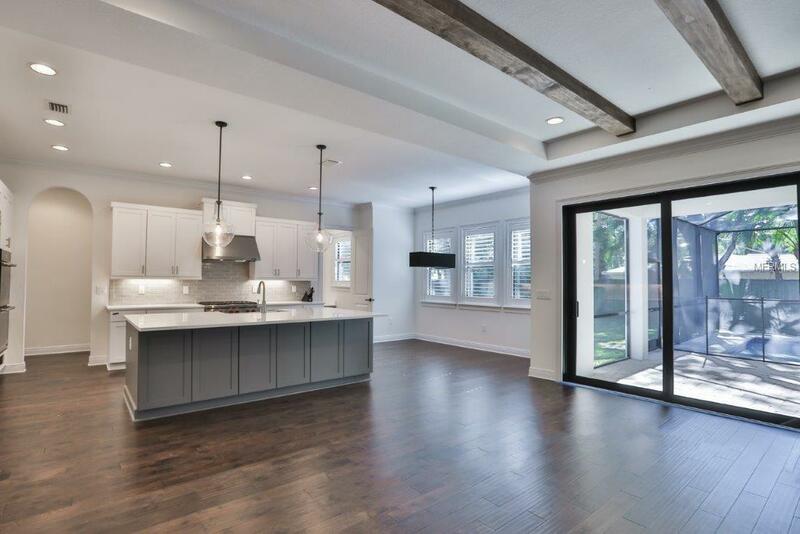 This home features 7"wood floors throughout the downstairs, impact double paned low e windows and a total of five bedrooms and five and a half baths. A pool completes the home. For a list of all the fine amenities in this home just give us a call.